The resources on this page are intended for 9th - 12th grade classes. 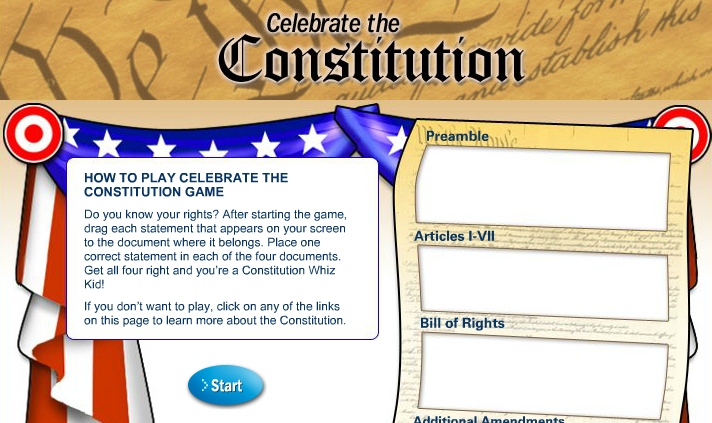 Visit this page for Elementary Constitution Resources. 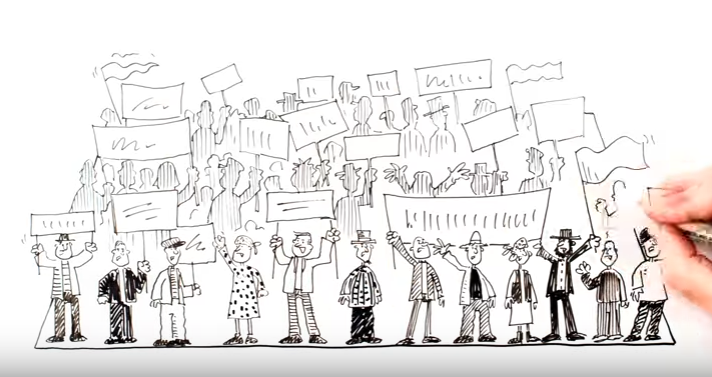 Visit this page for Middle School Constitution Resources. Visit our Constitutional Principles page for additional resources. Visit our Branches of Government Page for additional resources.